NIU Wushu & Kung Fu Academy, located in Irvine, California, has been operating since 2012. We are dedicated to teach and train authentic Chinese martial arts to people in all ages. NIU Academy emphasizes on developing instinct and intention to reach perfect timing and precision when executing techniques. As Master Niu has often stated, "Learn how to have your mind to lead your body movements, do not let your body lead your mind.". 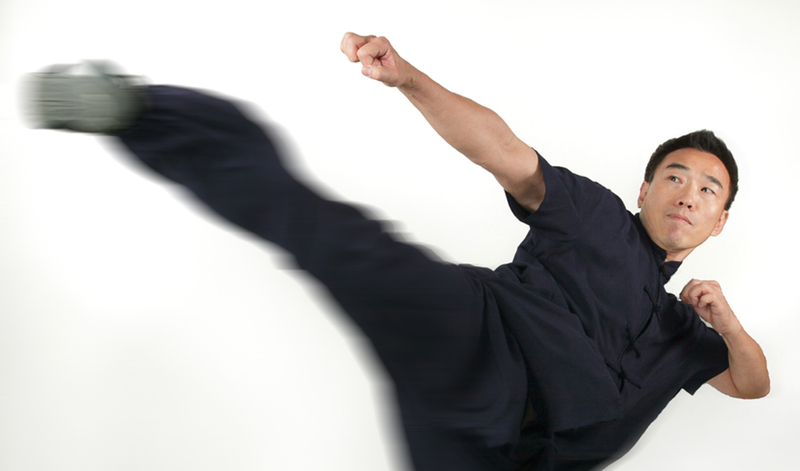 NIU Academy teaches superior and practical Kung Fu techniques that students are able to defense themselves in any situation, and will help students to reach their full development both physically and mentally. Adult Kung Fu, Youth Wushu, Tai Chi, Self-Defense & San Shou Fighting, Traditional Wushu Kung Fu, and Chinese Short Weapon Fencing. "Excellent Wushu and Kung Fu program! The program consists of a nice balance of basics and forms training, weapons (swords and staff), and self-defense/sparring activities. Power and precision are emphasized in the basics and forms training. The sparring and self-defense activities are conducted with protective gear in a safe environment. Master Niu and instructors assist each student to achieve their goals of progressing through sash levels. In addition to this class curriculum, Master Niu goes above and beyond to provide training for students that desire to participate in local and international tournaments. We are most impressed with the instructor's level of expertise, dedication, and ability to motivate and inspire the students. Our son has participated in this program for over two years, and we are thrilled to see the positive impact it has had on him, both physically and mentally. Physically, he has become more fit, strong and precise. We notice this in wushu, but also in his other athletic endeavors and in his daily life. Mentally, he has become more disciplined and aware of his surroundings. We are pleased to see the invaluable confidence and mental focus our son has obtained through participating in the sash tests and tournaments. We also appreciate the exposure the program has brought to our family of the beauty of the Chinese culture. We highly recommend this program to others! "